Private dinner immediately following at Café Boulud, 20 East 76th Street, between Madison & 5th Avenues. 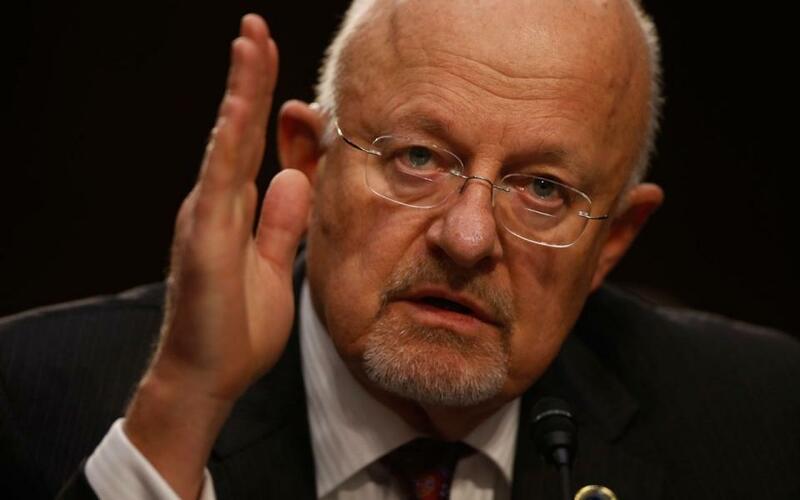 James Clapper served as the fourth United States Director of National Intelligence--the United States' top intelligence officer and President Obama's senior intelligence advisor--from 2010 until 2017. Beginning his career as an enlisted Marine Corps reservist in 1961, Clapper eventually became a three-star Air Force lieutenant general and director of the Defense Intelligence Agency, retiring from uniformed service in 1995. In 2001 he returned to service, becoming the first civilian director of the National Imaging and Mapping Agency just three days after 9/11. In 2007 he was appointed the Pentagon's top intelligence official, serving as an appointee for both the Bush and Obama administrations before President Obama appointed him as DNI. John Berman is the co-anchor of New Day" with Alisyn Camerota. He previously served as co-anchor of CNN Newsroom with Poppy Harlow, CNN's "Early Start" with Christine Romans and "At This Hour" with Kate Bolduan. Before coming to CNN, he worked at ABC News since 1995, and has appeared on television there since 2001. He was a regular contributor to all of ABC's broadcasts, including "World News with Diane Sawyer," "Good Morning America," "Nightline," "20/20" and contributed to ABCNews.com. Berman has covered stories ranging from the war in Iraq to the best way to catch catfish barehanded. He has interviewed newsmakers from Barack Obama to Lionel Richie, from the Prime Minister of Iraq to MC Hammer. From 1997 to 1999, Berman was the head writer for "World News Tonight With Peter Jennings." He traveled with Jennings to the Columbine school shooting in Colorado, and to Cuba for the pope's historic visit. He also worked with Jennings throughout the impeachment hearings of President Clinton.